Speedrunning is often best known of the amazing records it produces. The practice that goes into producing those moments can be grueling though, like when you’re trying to set a new personal record in Super Metroid only to get stuck on an elevator. UNHchabo had that exact thing happen while working on a new personal best late last week. On track to cut a solid 20 seconds off their previous record of 58:01, they hopped onto an elevator to ascend upward during the third to last segment only to get snagged on it at the last second and pulled back down. Riding it back down and then back up again cost them an extra 26 seconds. Thanks to improvements in the run later on they were still able to salvage a time of 58:00, on second better then their previous. That almost half minute trapped on the elevator is what will be remembered from the run, however. Elevator grabs are important in Super Metroid speedrunning. 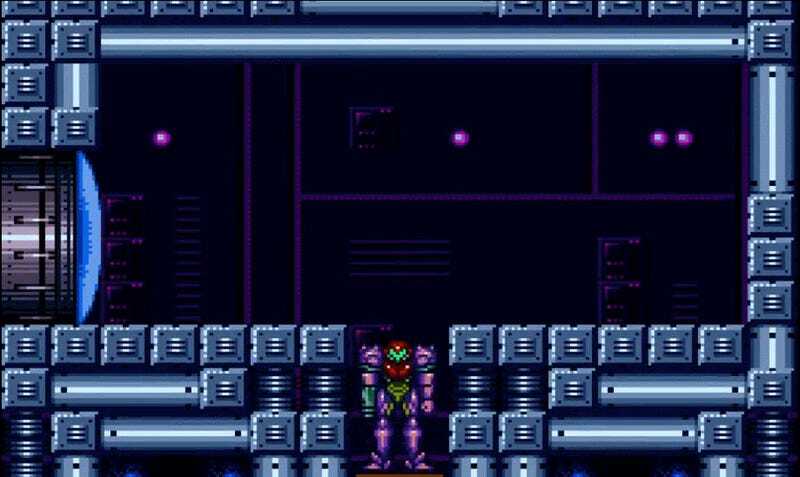 Players can initiate an elevator animation as soon as they’ve got at least one pixel of Samus is in contact with it. However properly hopping off can be just as important and difficult. You’re in such a rush to blast open the nearest exit and runoff. The wrong input though can start you going in reverse. Getting trapped in an elevator loop because we were rushing is something most of us have experienced in one game or another. It’s frustrating enough when it happens just in a normal playthrough, let alone when you’re shooting for a new speedrunning record. UNHChabo is currently 356th on the Super Metroid speedrunning leaderboard out of over 600 people and they’re still climbing. Moments like these are just the price of chasing greatness. You can watch the entire playthrough below.